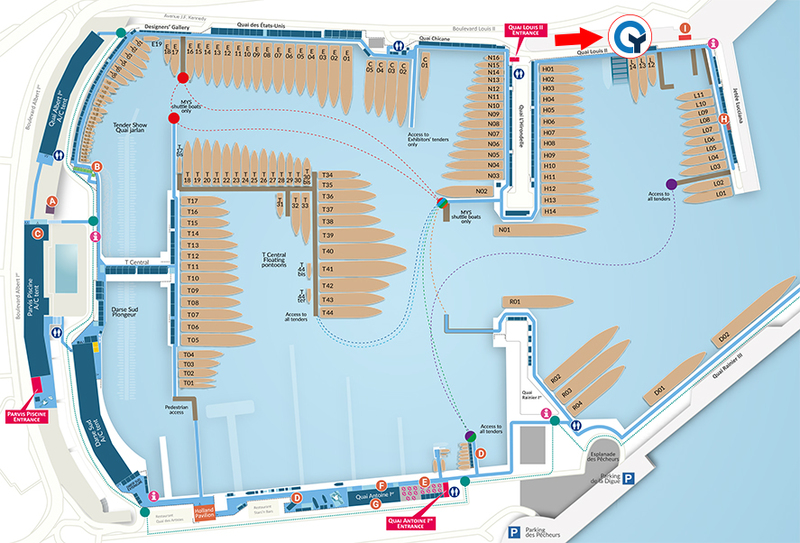 This year at the Monaco Yacht Show, Rolling Stock, along with the whole GYG team, will be based at the Yacht Club de Monaco and will be hosting meetings at the GYG Lounge and lunches every day at the Yacht Club restaurant. 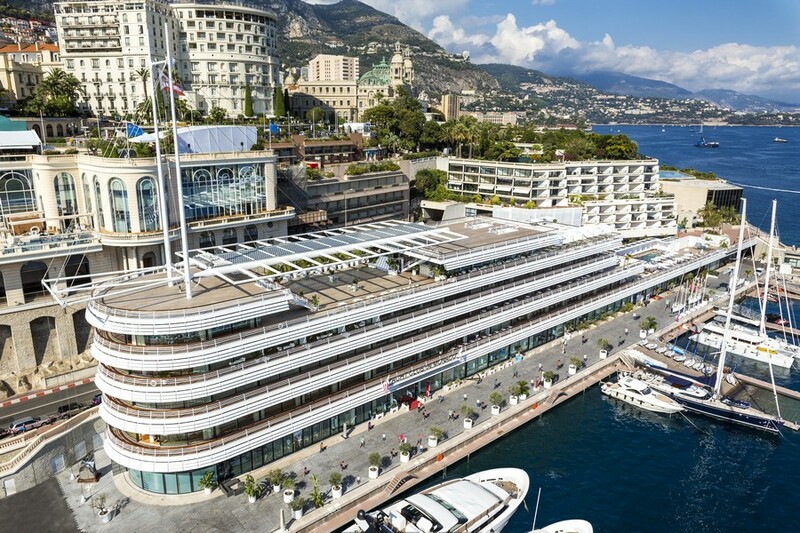 A symbolic centrepiece of the remodelled harbour, the Yacht Club’s premises celebrate the Principality’s spectacular coastline and maritime heritage, with a series of terraces stepping up along the quay offering uninterrupted views out to sea. The development includes the YCM Marina which extends the existing marina to the east and accommodates a range of craft. The GYG Lounge is located on the YCM Marina level and features a terrace, lounge and meeting room, where the team will be located from 10am till 6pm daily. For more information and to book a meeting please contact Eva Grauls on eva@gygroup.com – we look forward to seeing you at the show!